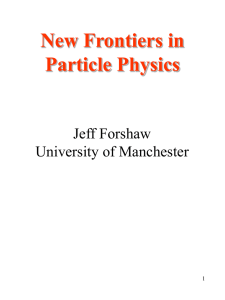 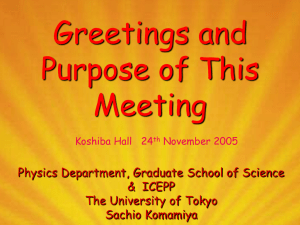 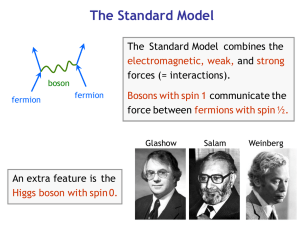 In the Standard Model of particle physics, the Higgs mechanism is essential to explain the generation mechanism of the property ""mass"" for gauge bosons. 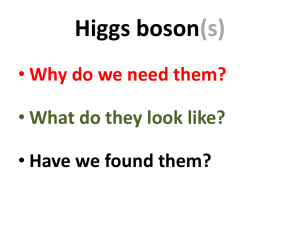 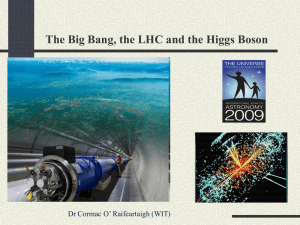 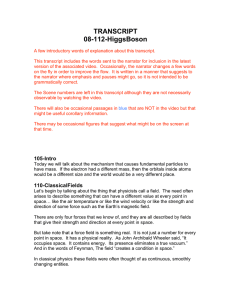 Without the Higgs mechanism, or some other effect like it, all bosons (a type of fundamental particle) would be massless, but measurements show that the W+, W−, and Z bosons actually have relatively large masses of around 80 GeV/c2. 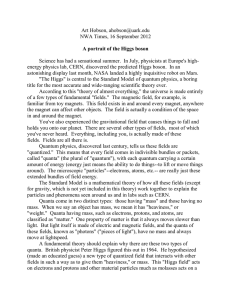 The Higgs field resolves this conundrum. 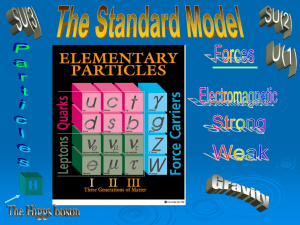 The simplest description of the mechanism adds a quantum field (the Higgs field) that permeates all space, to the Standard Model. 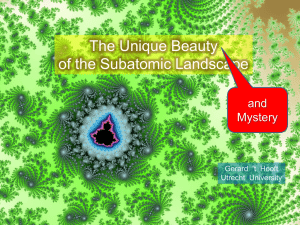 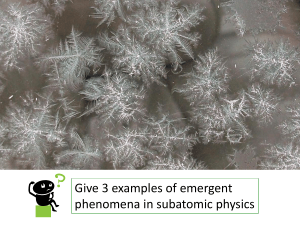 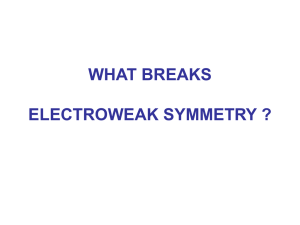 Below some extremely high temperature, the field causes spontaneous symmetry breaking during interactions. 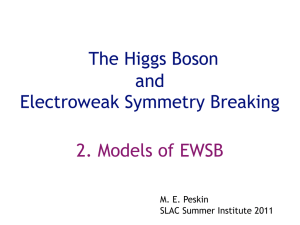 The breaking of symmetry triggers the Higgs mechanism, causing the bosons it interacts with to have mass. 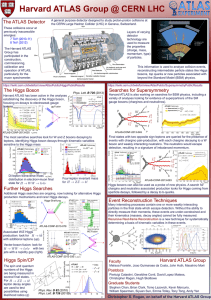 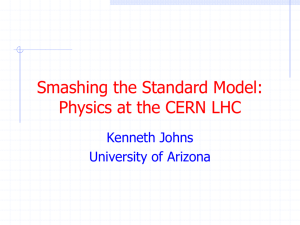 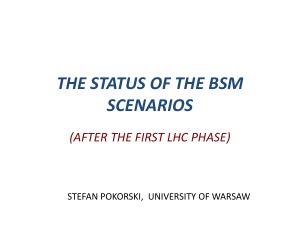 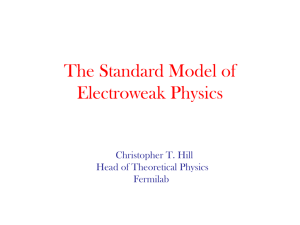 In the Standard Model, the phrase ""Higgs mechanism"" refers specifically to the generation of masses for the W±, and Z weak gauge bosons through electroweak symmetry breaking. 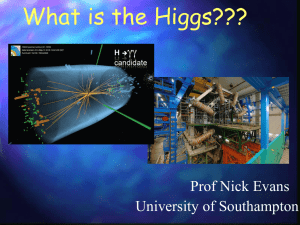 The Large Hadron Collider at CERN announced results consistent with the Higgs particle on March 14, 2013, making it extremely likely that the field, or one like it, exists, and explaining how the Higgs mechanism takes place in nature.The mechanism was proposed in 1962 by Philip Warren Anderson, following work in the late 1950s on symmetry breaking in superconductivity and a 1960 paper by Yoichiro Nambu that discussed its application within particle physics. 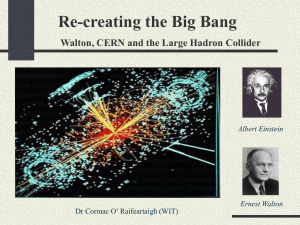 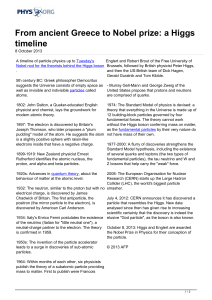 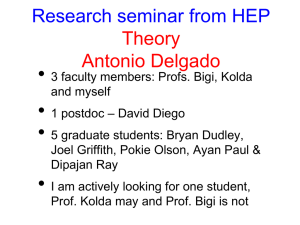 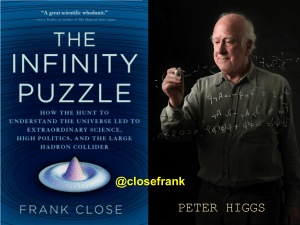 A theory able to finally explain mass generation without ""breaking"" gauge theory was published almost simultaneously by three independent groups in 1964: by Robert Brout and François Englert; by Peter Higgs; and by Gerald Guralnik, C. R. Hagen, and Tom Kibble. 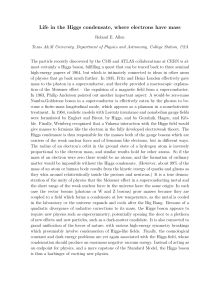 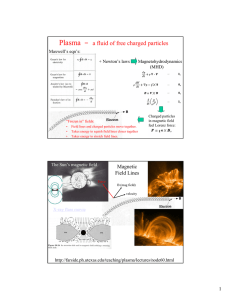 The Higgs mechanism is therefore also called the Brout–Englert–Higgs mechanism or Englert–Brout–Higgs–Guralnik–Hagen–Kibble mechanism, Anderson–Higgs mechanism, Anderson–Higgs-Kibble mechanism, Higgs–Kibble mechanism by Abdus Salam and ABEGHHK'tH mechanism [for Anderson, Brout, Englert, Guralnik, Hagen, Higgs, Kibble and 't Hooft] by Peter Higgs.On October 8, 2013, following the discovery at CERN's Large Hadron Collider of a new particle that appeared to be the long-sought Higgs boson predicted by the theory, it was announced that Peter Higgs and François Englert had been awarded the 2013 Nobel Prize in Physics (Englert's co-author Robert Brout had died in 2011 and the Nobel Prize is not usually awarded posthumously).